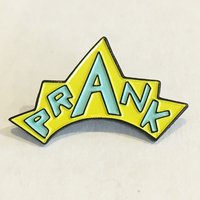 Lisa Prank is a one-woman trapper keeper pop punk band fronted by Taurus-Aries cusp musician Robin Edwards. 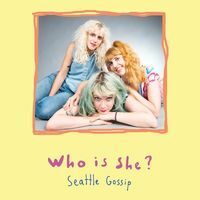 She used to live in Denver until the sensational rock band Tacocat kidnapped her to live in an enchanted punk mansion in Seattle. Using a Roland MC-505 drum machine and an electric guitar, she writes hairbrush singalong songs about love and heartbreak and all that stuff. Lisa Prank has toured with Slutever and Childbirth, just completed recording her first full-length record, and wants to read your tarot cards.